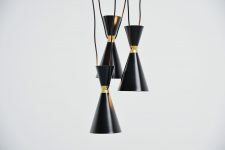 Very nice set of 10 pendant lamps designed and made by Raak Amsterdam, Holland 1965. 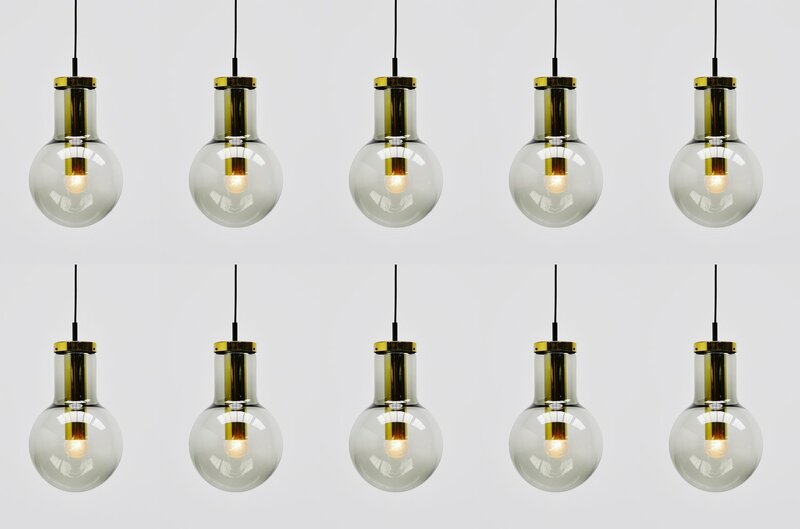 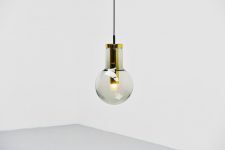 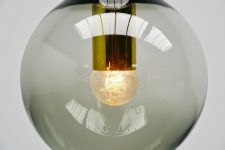 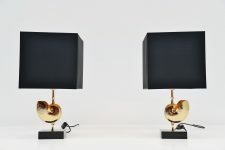 These lamps are called maxi globes and this is the medium version available. 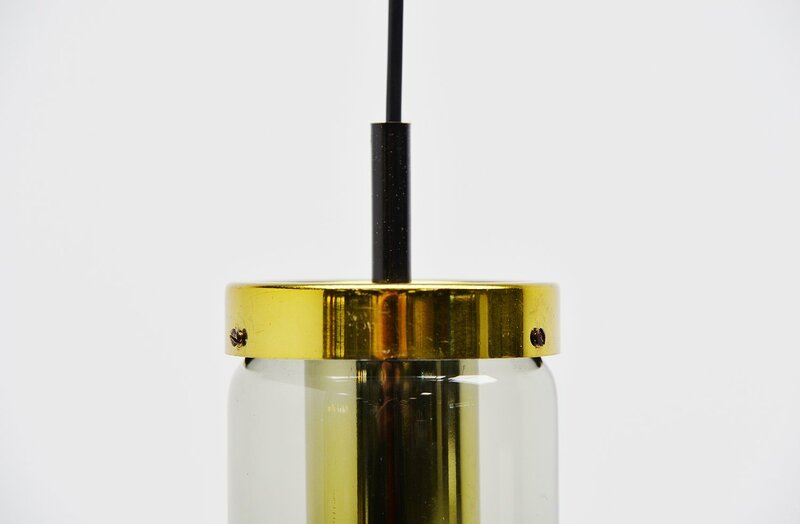 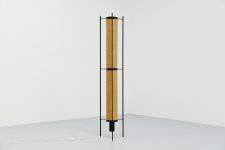 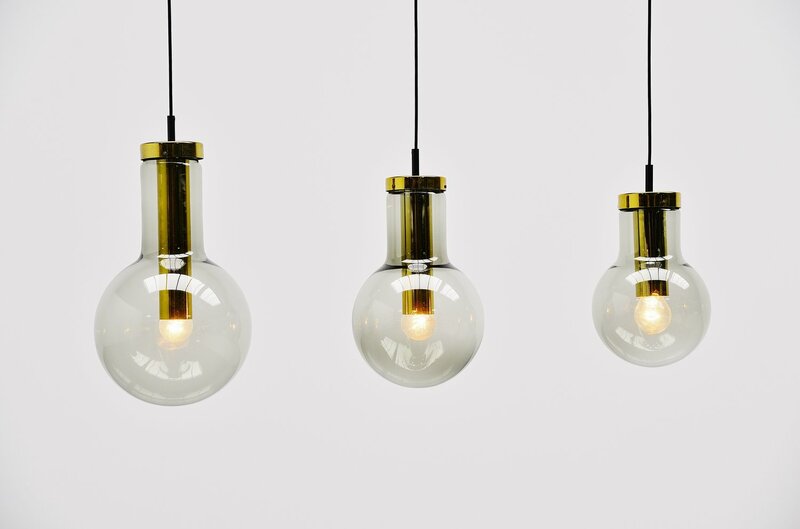 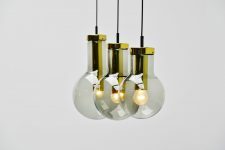 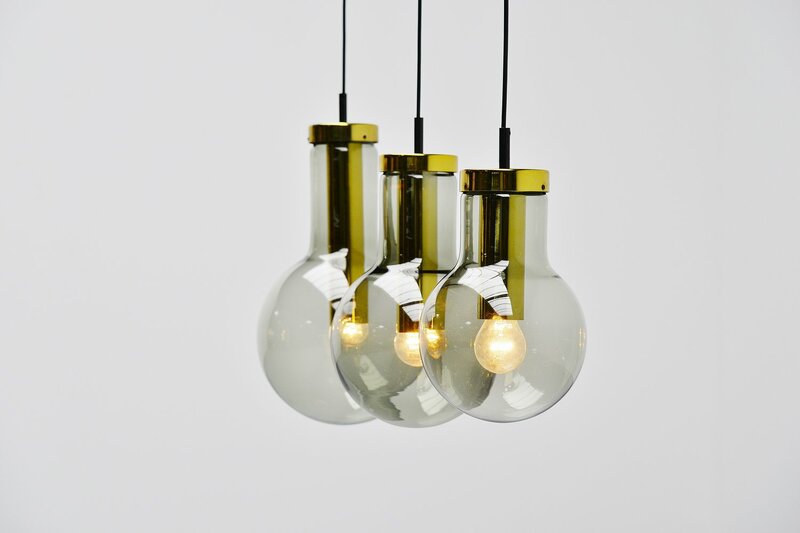 The lamps have grey fume glass and a brass fixture. 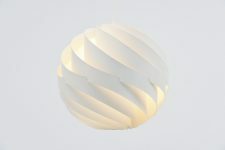 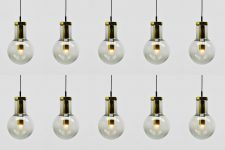 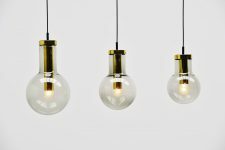 They can be used as ceiling lamp or as hanging lamp. 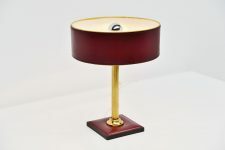 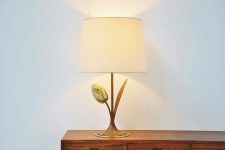 We have a set of 25 lamps available in mixed sizes. 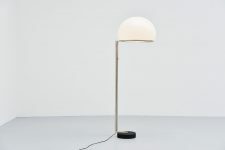 Very nice to use in a hotel or cafe in large numbers. 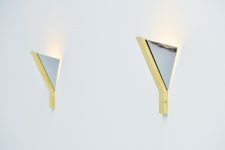 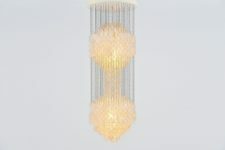 We also have several ceiling mounted versions of these that could also be used as hanging lamp. 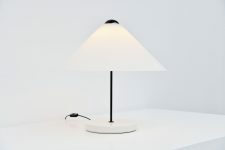 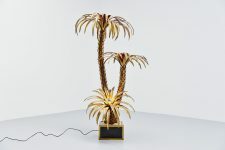 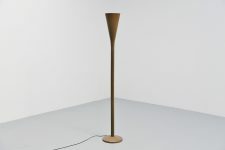 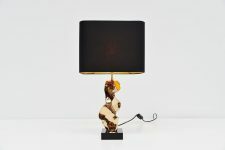 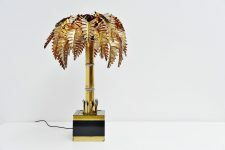 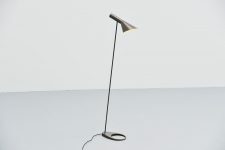 If you are looking for a specific number of lamps please send us a mail to get an update on the current stock.